Messier 11 (also known as Wild Duck Cluster) is an open star cluster in the constellation Scutum. The above wide-field image shows Messier 11 embedded in the Scutum Star Cloud. 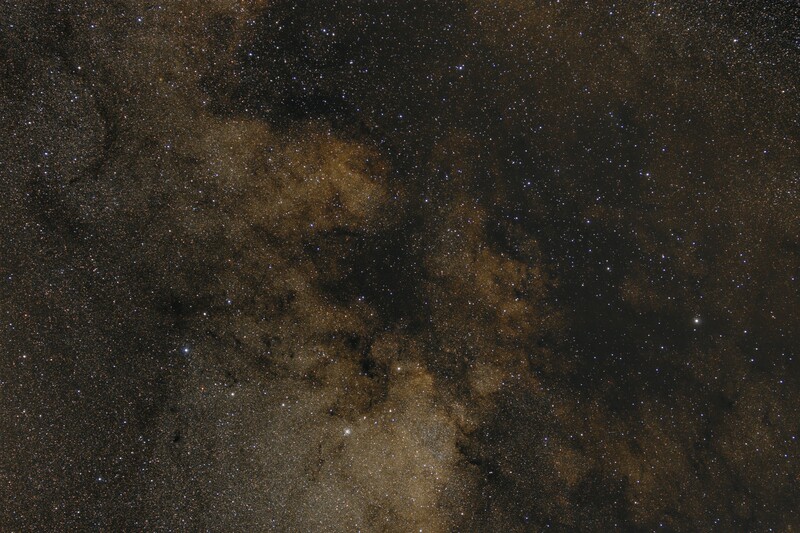 Many Barnard dark nebulae are visible in this image, and severeal Sharpless emission nebulae.